This morning I “made” a super simple, super quick DIY Propagator and I just HAD to share it with you. 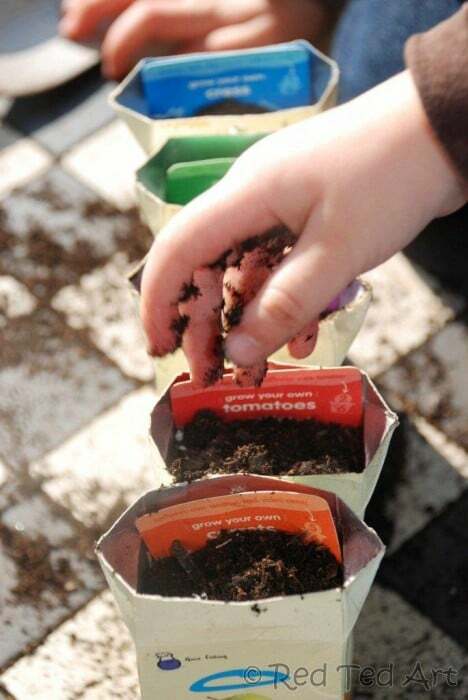 And then I thought, hang on a minute… all our seedling growing and gardening is thrifty and upcycled – we have newspaper seedling pots and loo roll seedling pots and juice carton pots. So, I brought them all together here for you. 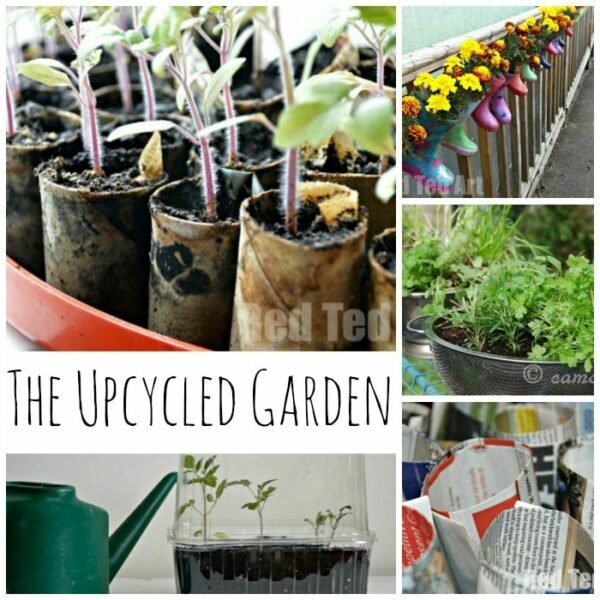 So here you go some thrifty gardening ideas for you! You don’t have to spend a lot of money to have a pretty garden! 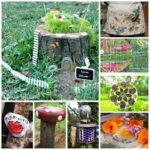 In fact we have geart article for you on upcycled container gardens to check out! Seriously, it doesn’t get much simpler than this – you need two fruit punnets (ours happened to be from grapes). They usually already come with holes at the bottom for drainage. One was slightly larger than the other, I put the larger one at the top, so the plants have more room to grow. Simple, isn’t it? And it looks the part too. Will be doing LOTS of these next year! 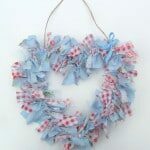 We love Toilet Paper Roll Crafts. 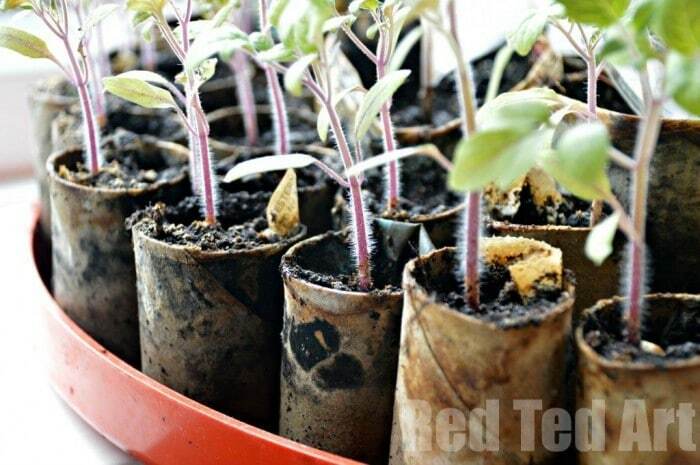 This is another easy one – cute a Toilet Paper Roll in half and make cardboard tube planters. 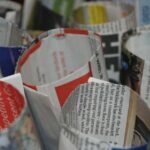 I squished in a little a strip of newspaper to help stop the heard from falling out and done! Technically you can plant these straight into the ground. I need to do this soon, as my tomato plants have slowed in growing a sign, that they are running out of space. 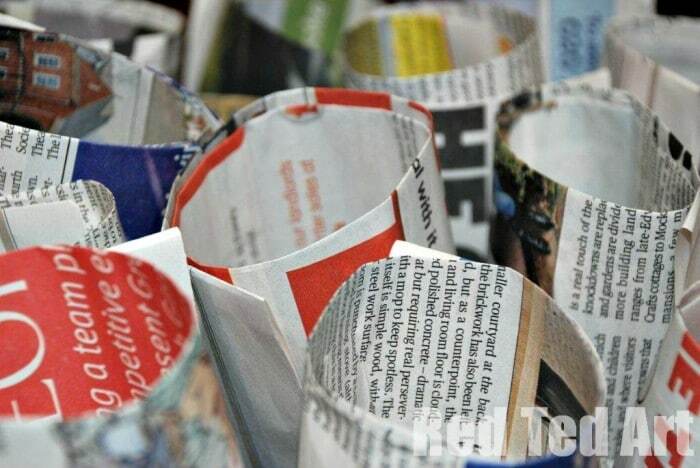 We made these newspaper seedling pots EVERY year. Again, quick and easy. 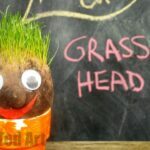 They have the advantage that they are bigger than the loo roll seedling pots, so your young plants can stay in it for longer. Our courgettes thrive in these. Again, you can plant these straight into the ground. 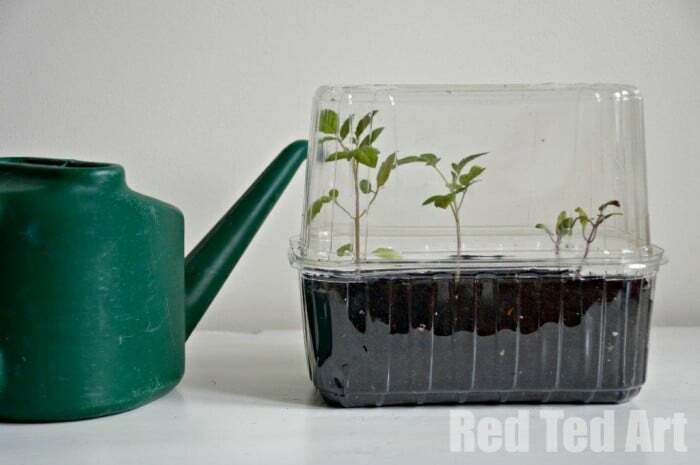 Click through to my seedling pot video how to to see how easily they are made (do not be tempted to buy a “gadget” from the garden centre for these!). (See how we also sneaked in a little writing and reading practice!). 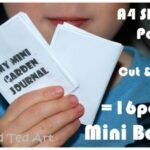 Finally, I had a fantastic Container Garden guest post from Thinly Spread a while back – this is perfect for when you are ready to transfer your seedling into more permanent containers. Great ideas from colanders to wellie boots. Find out how to make these super easy Welly Planters! And done. You have just embarked on your very thrifty garden plan!! Hooray. That is a very good point, they need more water for sure! 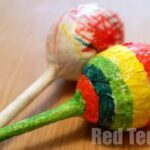 Aww these look fab, thanks for the tutorial. 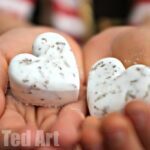 They would look great in our garden, especially that summer is coming (Hopeful :)). 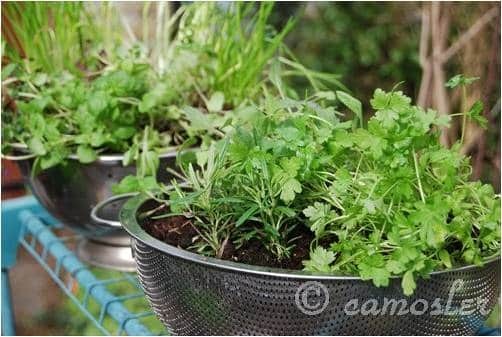 Great idea for a tiny propagator : ) love the colanders too! 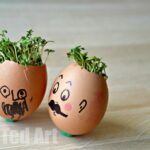 We will have to try the TP rolls as we have run out of egg cartons! Thanks! Awww so pleased to be of assistance! I do the diy propogators every year, I collect plastic tubs much to DH’s annoyance 🙂 Love seeing little fingers planting, will be getting mine out there this year! More great ideas from you, Maggy! I like your creativity!